Working hours: Fr - Sa from 10 p.m. to 5 a.m. Situated near Vladivostok's train station and sea terminal, the nightclub Abordage has established itself as a place where one can relax in a pleasant and friendly atmosphere. 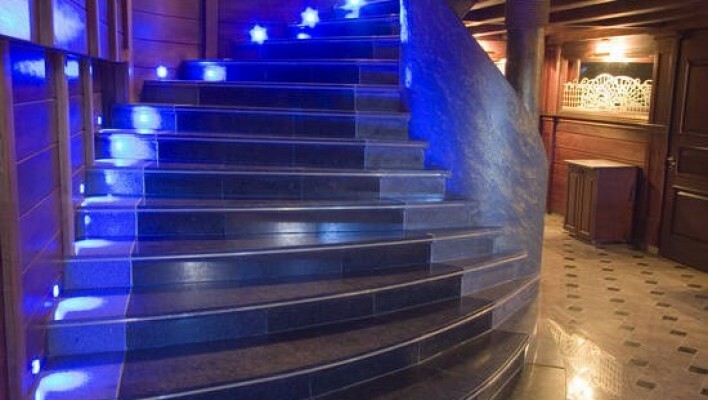 Club's interior is carried out in marine style. Three VIP-zones on the first floor and a VIP-room for stag parties are at guests' disposal. 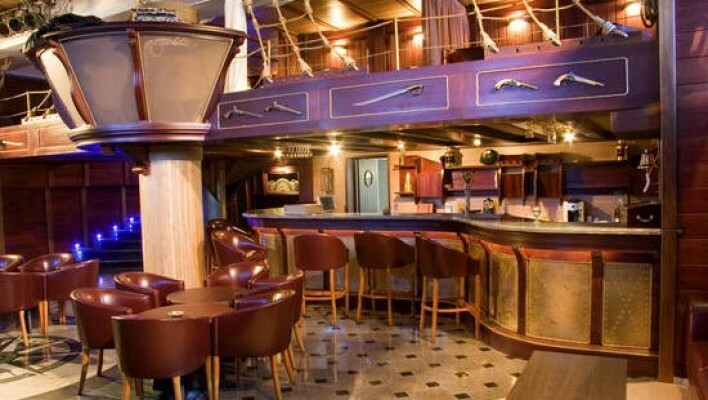 Club's gastronomic offer includes the best European dishes and rich bar, hookah and cigar lists. 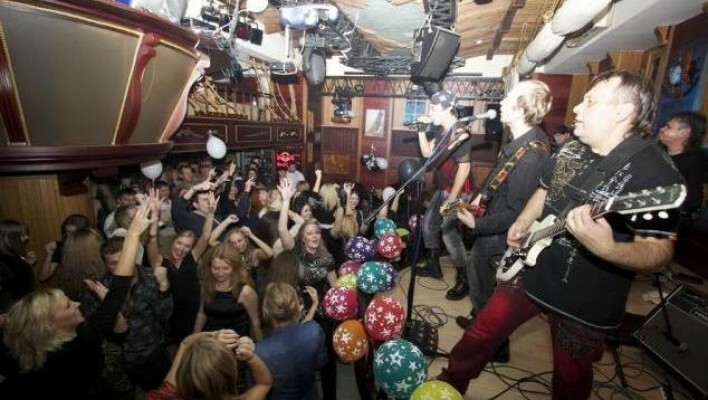 Famous city bands and fashionable DJs perform at the club Abordage. 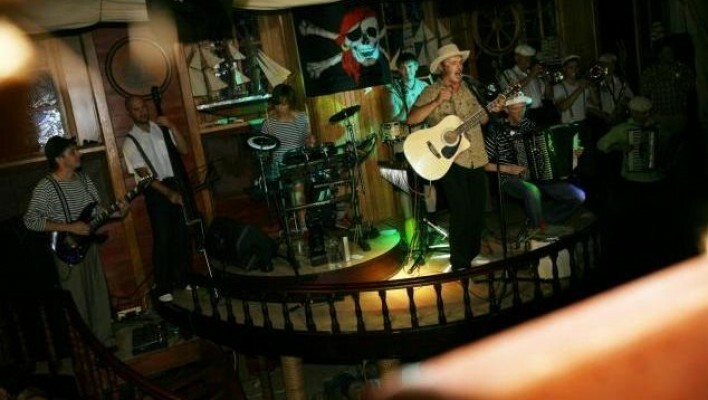 80s' hits sound here on Thursdays and enchanting live music plays on Fridays and Saturdays. 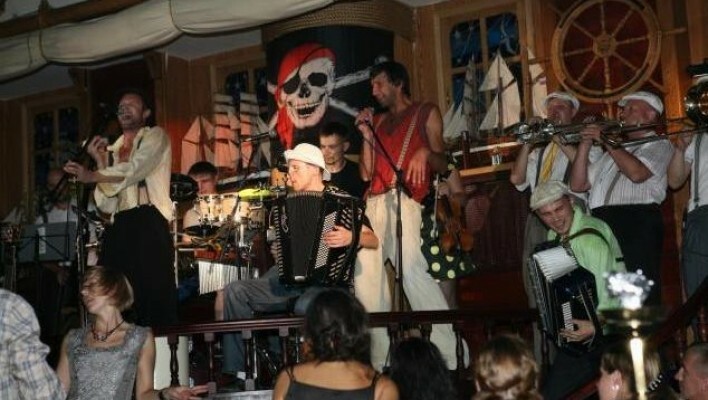 Abordage is a convenient place for carrying out corporate parties and presentations. Сегодня аля 8-е марта. Крем-супы не берите: не вкусные не настоящие. Музыка хорошая.